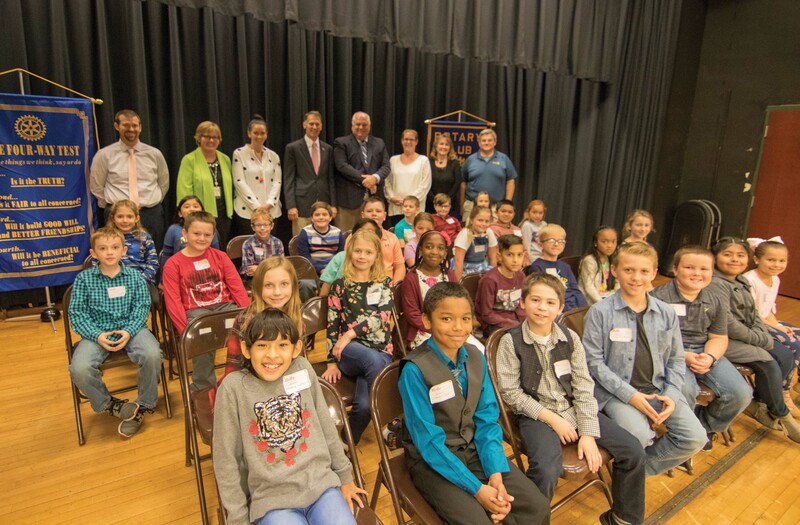 Local students showed off their literacy skills at the Southern Sussex Rotary Third Grade Spelling Bee on Oct. 25. These third graders were already the best of the best, having been chosen to represent their classrooms from John M. Clayton Elementary School, Lord Baltimore Elementary School, Phillip C. Showell Elementary School and Southern Delaware School of the Arts. The Rotary was grateful to the many local businesses who sponsored prizes, the organizers, volunteer judges, educators and janitorial staff who made the Spelling Bee a success. Cub Scout Pack 280 from Ocean View presented the flag ceremony.